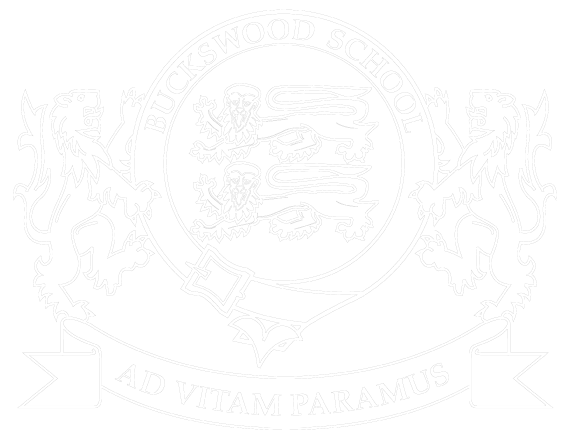 This Academic year (2019), Buckswood launched it's first Netball Academy for girls. It's open for Form 1-4, and is designed for all girls that have an interest in improving their Netball skills. The Netball girls train 3 times a week with an extra early morning strength and conditioning session. There is also a Saturday session every month for four hours where the girls complete high intensity training. The Netball academy currently has 5 girls training from Form 2/3. Being part of Netball Academy gives players more opportunities to improve their game play. Currently the U14 team have won all of their matches so far this term. The girls have also played a year above in U15 and have won 50% of those matches too. “We have seen huge improvements in all players, whether that be game play, technical skills or just confidence. The girls have really enjoyed being part of the Academy and have bonded to become a strong core of players for a number of different teams.” adds Miss Godon. 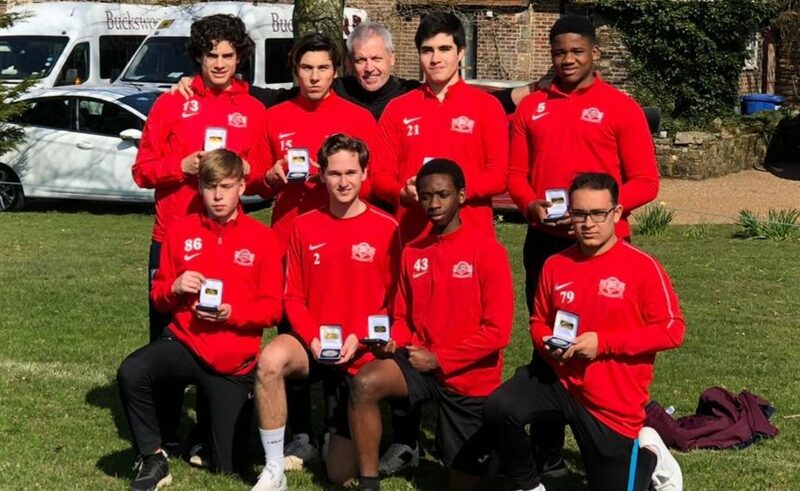 As part of a Buckswood academy, not only is training important, but also other activities to progress the players and give them a more ‘professional’ approach to their training. Outside coaches that hold County and Regional Experience are invited to take part. The academies offer advice from a Nutritionalist on how to eat healthily during competition times. The girls have had a talk from a Sports Psychologist, and have also been taken to watch International and Superleague matches. The Netball tour at the end of the season is the highlight for the girls. This is at Windmill Hill and is arranged by England Netball. Last year the U16 team came 3rd and the U13 team won half of their matches. We are hoping to better this result this year when we return in March. Leading the Netball Academy, Miss Godon comments “All in all it has been a very positive start to the new Netball Academy, with all girls keen to return in September for the new season. It has been absolute pleasure to introduce this to Buckswood and I look forward to expanding next season”.